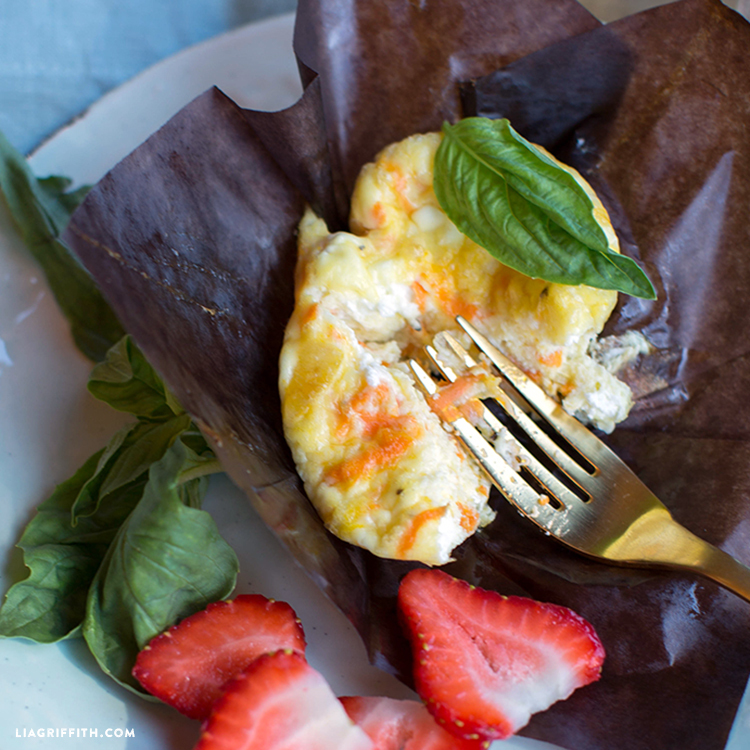 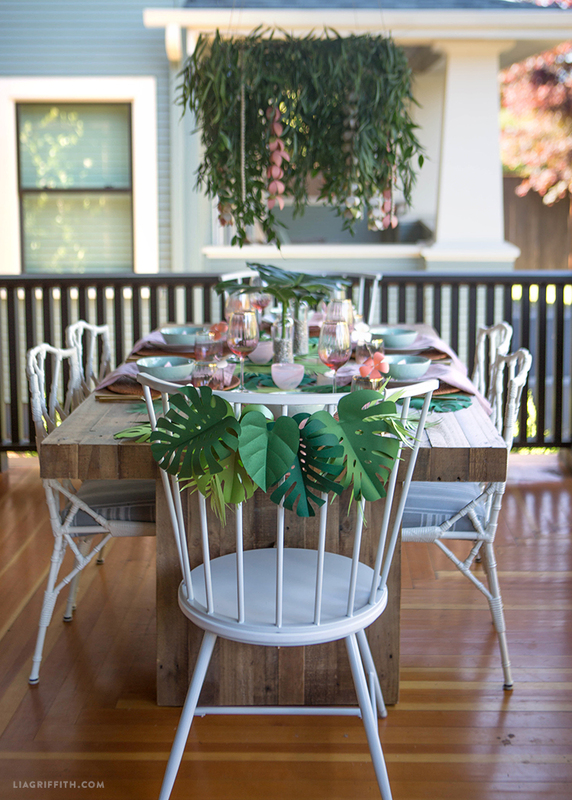 With wedding and summer seasons colliding, it’s time to get creative with your bridal shower parties. 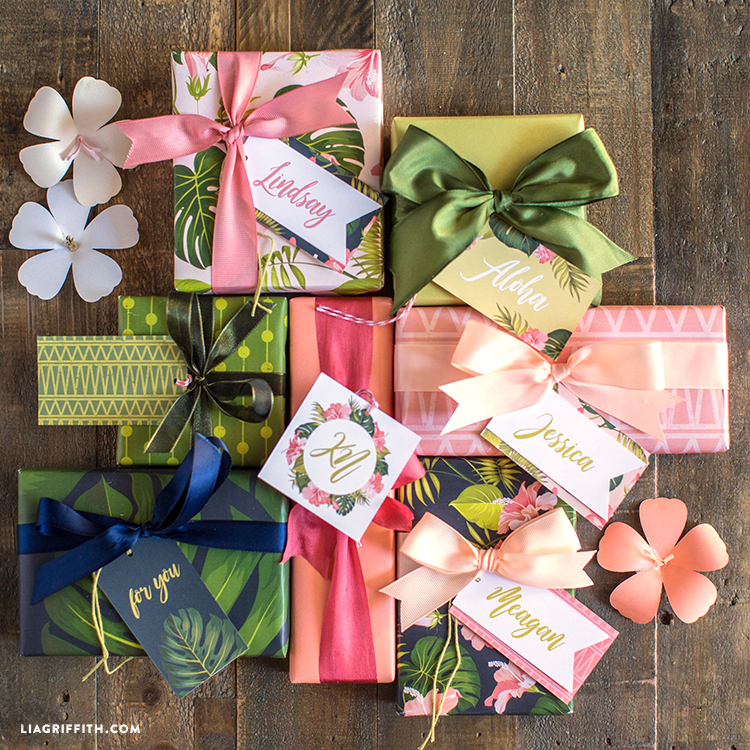 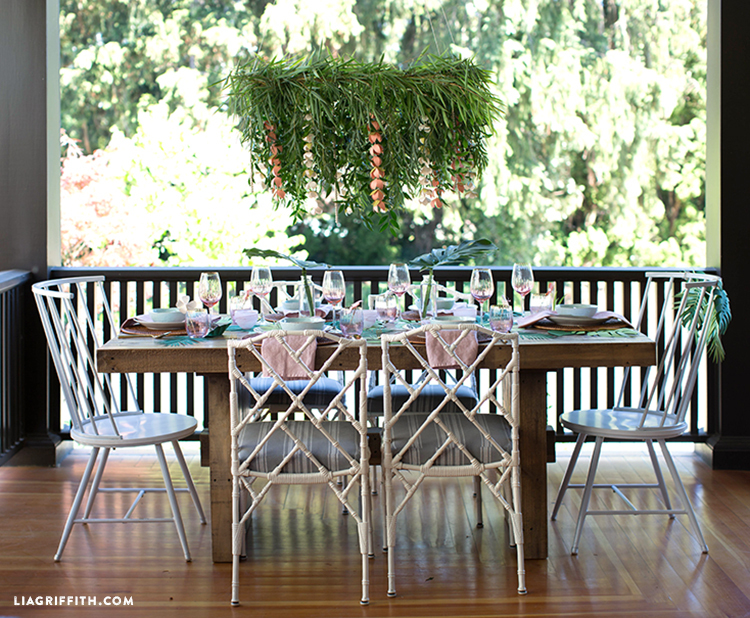 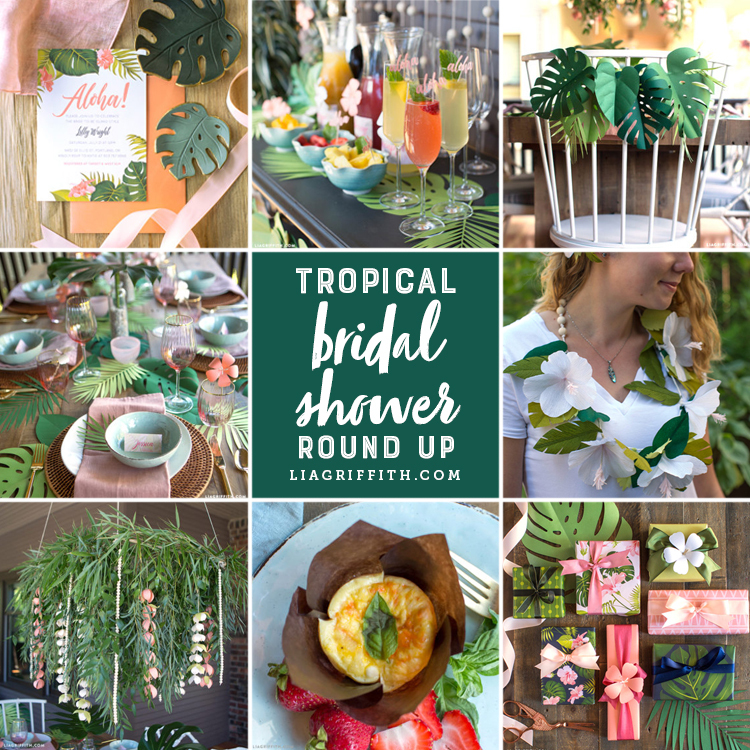 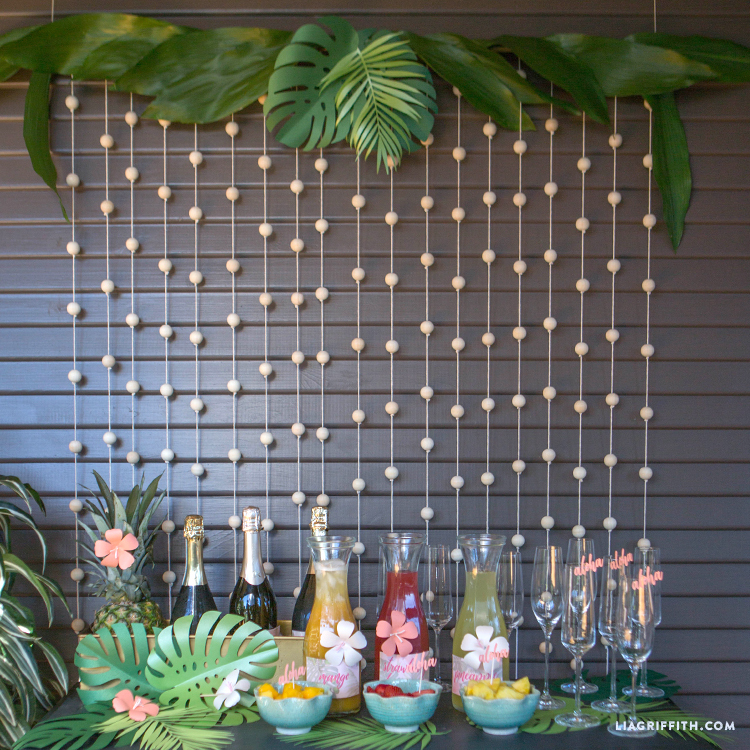 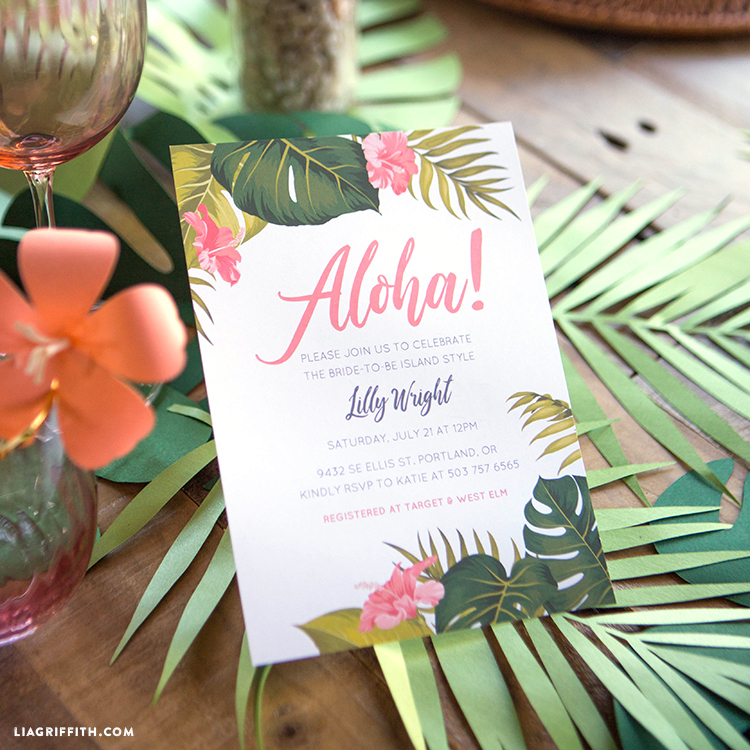 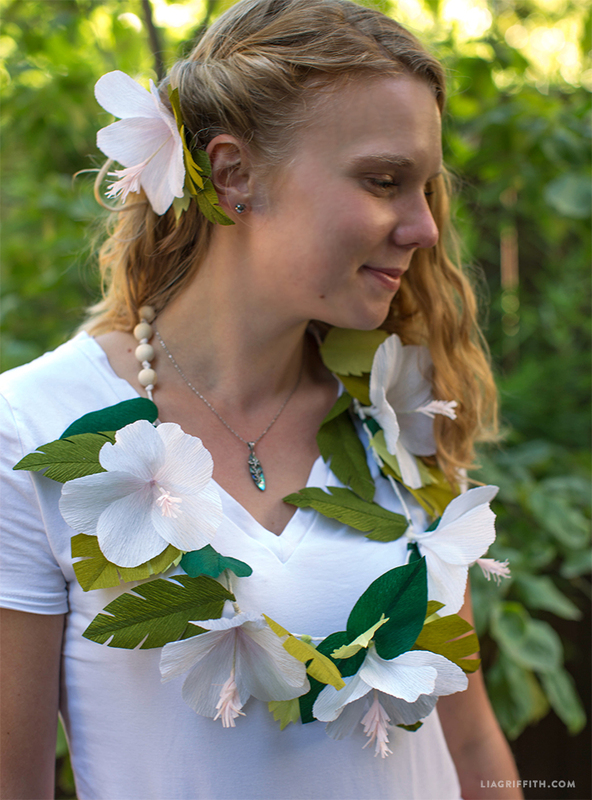 Lucky for you, Lia has hand-crafted a complete bridal shower table for you to get tropical! 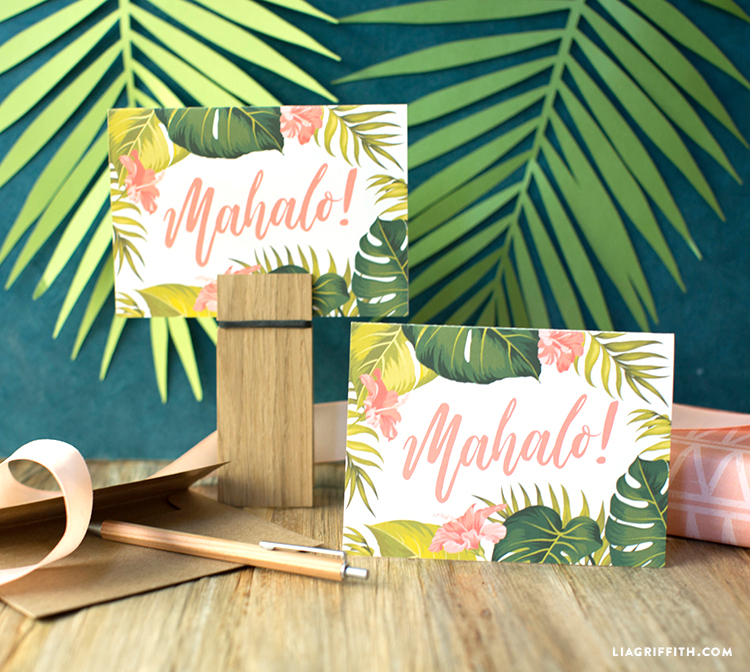 Starting with invites and ending with thank you cards, we’ve got all of the craft templates for you to make this DIY project a breeze.